The Association of Telecommunications Companies of Nigeria (ATCON) has pleaded for a downward review of the N780 billion fine imposed on MTN. ATCON made the plea in a statement signed by its president, Mr Lanre Ajayi, on Saturday in Lagos. 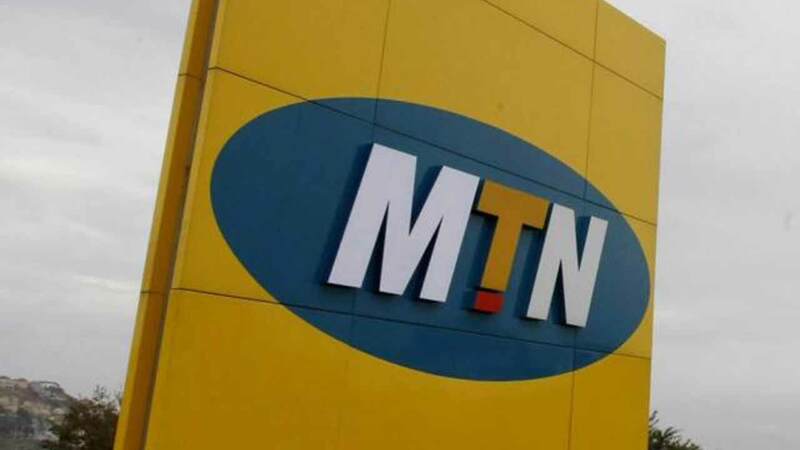 The association said that MTN had suffered sufficient losses of reputation, market value, revenue and had hopefully learnt its lessons as a result of the penalty. “We are of the opinion that the fine should be reviewed downward to a figure not more than their profit for one year. “This should be enough to serve as a deterrent for future breaches, while ensuring that they are kept in business to provide Nigerians services that we really needed at this stage of our development. “Our plea for leniency is based on our conviction that the breach was not done with a criminal intention to injure our national security but by share act of negligence,’’ ATCON said in the statement. The association urged other stakeholders to allow the Nigerian Communication Commission (NCC), charged with the responsibility of regulating the industry, to handle the matter professionally and in the best interest of the nation. “Non-NCC public officers should intervene only on invitation by the NCC,’’ the statement quotes Ajayi as saying. According to the statement, ATCON has watched with regret the poor handling and politicisation of the issue. It, however, said that ATCON did not tolerate unprofessional conduct and disrespect for rules, explaining that the association had no objection to the use of fine as a tool to ensure compliance with regulations. “But when an unanticipated scenario emanates; where fines computes to a humongous (huge) amount that is capable of inflicting damages on the industry and country arises, it is only wise that the nation act in self interest. “This is by seeking a review that ensures that the purpose of the fine, which is to act as a deterrent to breaches of rules, is served while an inadvertent self- infliction is avoided,” the statement quotes Ajayi as saying.